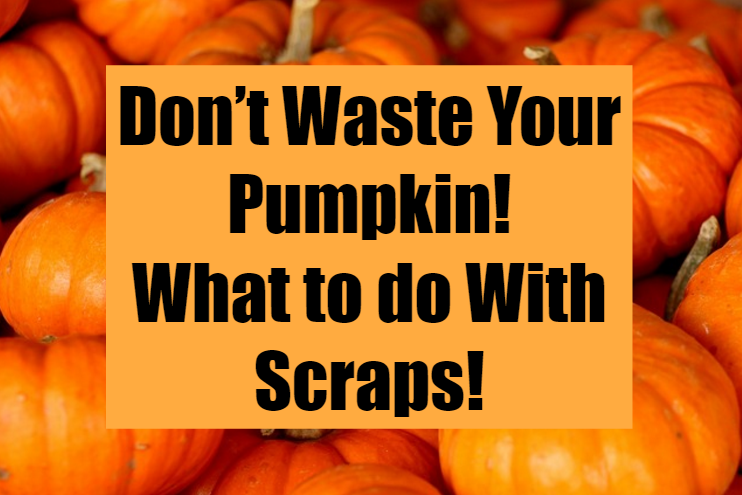 Did you know every year 18,000 tons of perfectly edible pumpkin squash is tipped straight into the bin at Halloween time? All this weighs the same as 1,500 double decker buses! That’s a lot of unnecessary food waste which could be prevented. With this in mind, we thought we’d give you some ideas of delicious things to make from the inside of your pumpkin after you’ve carved it out this Halloween. Here is a recipe for the most obvious one, pumpkin soup! If you’d rather make something more creative ‘Love Food Hate Waste’ have some great ideas. These include pumpkin mash, pumpkin ravioli or pumpkin tart. For full details and recipes go to: http://www.lovefoodhatewaste.com/node/4172 (For link to recipe clink on the name of the food). Happy Halloween and we hope you enjoy these recipes and ideas!